The 36-year-old also said he would vote for Real Madrid boss Jose Mourinho as coach of the year. 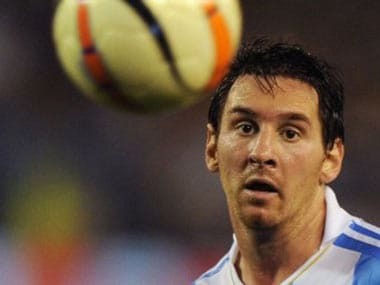 Barcelona's Lionel Messi was named as Argentina's sports personality of the year on Wednesday, winning the Olimpia de Oro (gold) for the first time. 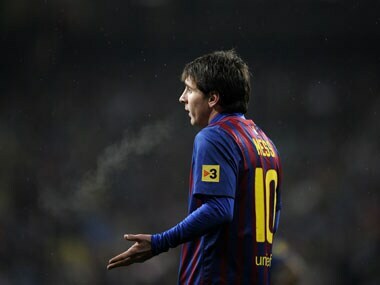 Lionel Messi is on course for a record-equalling third consecutive Ballon d'Or, football's highest individual award.